RisingHigh Studio has just released their latest game, Dragonlings – Baby Dragon Jump Adventure on iOS. The game features scenic multiple worlds, story and arcade modes, secret portals, simple one touch controls, and of course dozens of super-powered baby dragons. What more could you ask for, right?! In Dragonlings players go on an epic quest deep into the mystic realms in search of stolen magical eggs. Each player starts off their journey as Jambo the dragonling. But don’t let his cuteness fool you, he’s ready to leap into action at a moment’s notice. You’ll often find yourself practically flying as you bounce off of springs and leap from one platform to the next. There’s also various hidden dangers like venom spitting flowers, poisonous mushrooms, bouncing bombs, and exploding lava that you must avoid. Being quick with the right timing is crucial. One wrong jump and it’s a swift untimely death for your little Dragonling. As players progress in the game and collect stars they can also unlock new dragon characters. There’s 16 unique Dragonlings total to collect. This game is really involved, with 45 massive stages and great graphics. It’s as challenging and fun as it is stunning. From the secret portals that lead to special levels and mini games to the submenus and immersive story worlds, Dragonlings is definitely worth checking out on iOS. Dragonlings is also a perfect example of how you can use the multiple worlds feature, menu node system and other advanced settings in Buildbox to create beautiful complex games. You can download and play Dragonlings now on iOS. 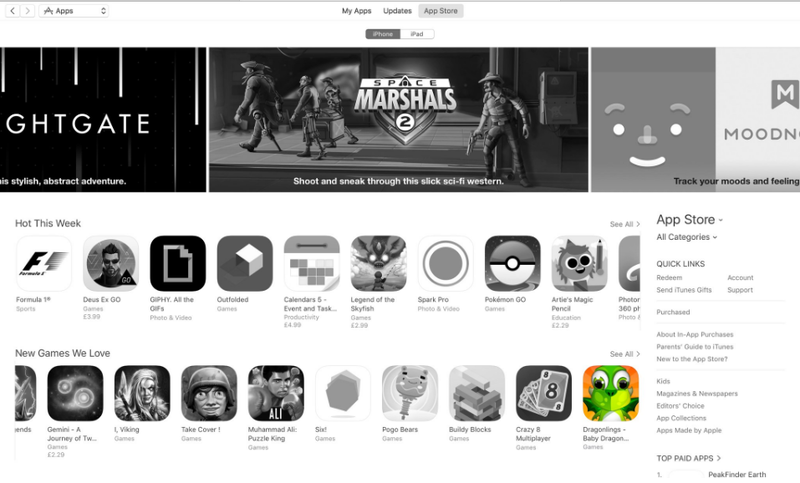 UPDATE: Dragonlings has already been Featured by Apple in the New Games We Love category! Big congratulations to Kevin & Jilly at RisingHigh Studio on the feature. We look forward to seeing more of the successful games that our customers are creating with Buildbox.